24pk Silver Plastic Forks.Includes: 24 Silver Plastic Forks.Color: Silver.Dishwasher Safe - Top Rack Only.Great for any party! Don't forget the dessert plates, cups and dinner plates to complete the set! Cutlery is made of heavy-weight reusable plastic. Made by Party Express from Hallmark. Includes: 24 Silver Plastic Forks. Great for any party! Don't forget the dessert plates, cups and dinner plates to complete the set! 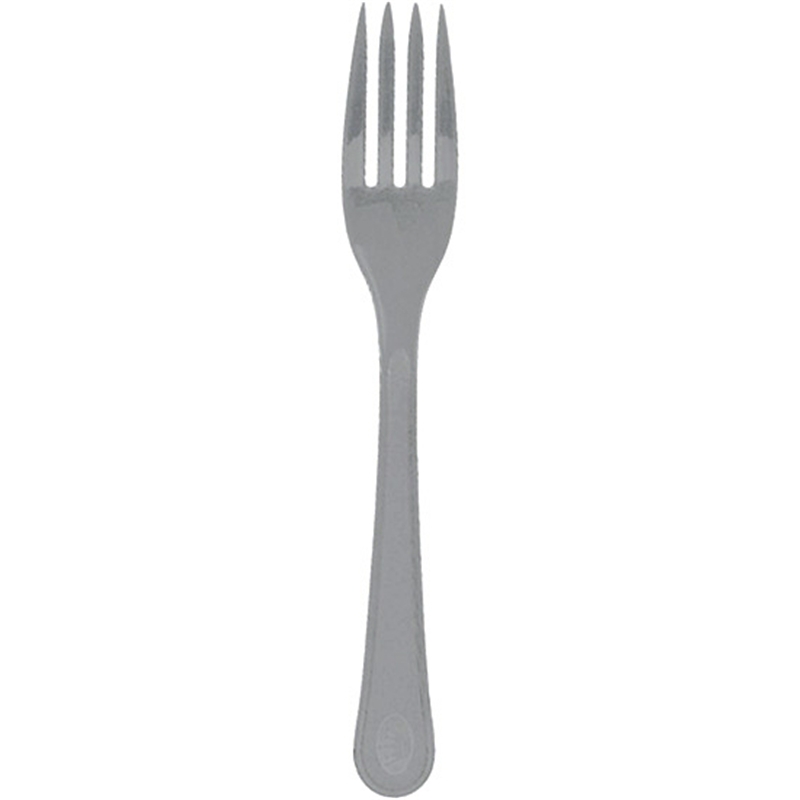 Cutlery is made of heavy-weight reusable plastic.